If you are reading this, I hope you count yourself among the lovers of the indie movement, supporters of this independent press and, we hope, the taste-making independent book stores that serve you. "Independent" usually means "small." In the publishing world, there are degrees of small. My one-person press is called "micro-"…for a reason! An adjective that is too often unthinkingly attached to "small," though, is "struggling," as in "a small, struggling, independent press." It sounds so sad and ill-fated. Sorry, folks: This press is anything but. I hope that any going concern continues to struggle. There needs to be a continual urgency to the effort to make publishing work for the authors I've signed and for the whom readers I want to meet those writers. It's not a matter only of making splashy debuts, but of keeping the shoulder to the grindstone for the long run—keeping Upper Hand books in print and promoting them continually. Still, we have to sell books on a steady, regular basis if we will be able to stick to our mission. One of the greatest buyers of books is libraries. And the best ways to get books into libraries is to have library patrons request them. Please support Upper Hand Press at your library. The next time you go, fill out a reader request form asking them to add one of our books to the collection. Ask for another on the trip after that! 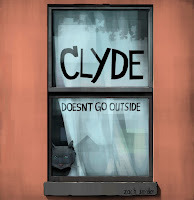 Clyde Doesn't Go Outside has already been collected by many children's departments. It's a great story-time book. 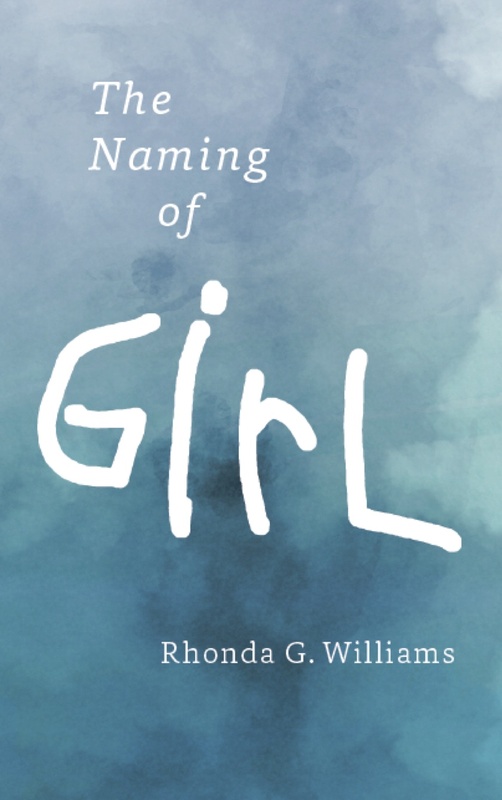 Our novels—One Hundred Years of Marriage, The Naming of Girl, Saving Phoebe Murrow, and Cadillac, Oklahoma—are fascinating reads for both individuals and book clubs. Libraries can pre-order books that have not yet been published (as you can too). Library orders can be made through the Upper Hand Press website or through the library's favorite distributor. If you get in the habit of requesting Upper Hand Press books at your library, you can keep the "struggling" away from our name and give us the Upper Hand more quickly.